Unless you have been hiding out on the moon for the past few years you will be well aware that we now have a candidate marketplace that contains four generations all actively looking for work in one form or another. 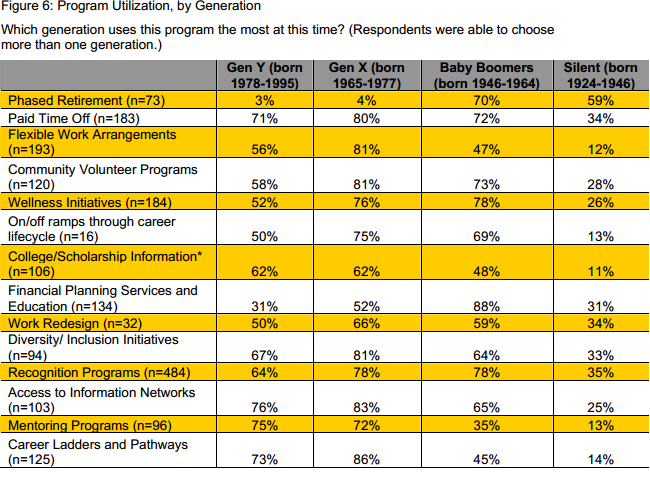 These are: Veterans, Baby Boomers, Generation X, and Millennials. And if organizations are to engage effectively with this multi-generational candidate marketplace, and have access to talent across the generational sphere, they need to build an employment brand and hiring process that is attractive to the needs and preferences of each generation. A truly multi generational employer brand should help an organization to maximize its ability to attract and retain staff. A recent study by PWC, the London Business School and the University of California interestingly found that millennials would select flexible working, work-life balance, and the chance for overseas assignments above financial rewards. This was different to the older generations who prioritize pay and developmental opportunities. 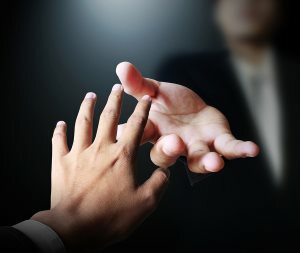 The NextGen Survey, which looked at 44,000 employees found that millenials were more loyal if they felt, “supported, appreciated and part of a cohesive team.” As well as this, the world-at-work survey, Rewarding A Multi-Generational Workforce, showed that millennials (along with Generation X), are the biggest users of mentoring services within firms by some way. Baby boomers are realizing that they may need to work into retirement to sustain their desired standard of living. Their focus is on phased retirement; so, if you want to attract this generation, develop part-time roles, non-exec roles and mentoring roles that baby boomers can engage in as part of a phased retirement plan. They are also the biggest users of financial planning and education services by some way (88%), compared to Gen X (52%), and Veterans (31%). Also, along with Gen X, they are biggest users of wellness initiatives. The world-at-work survey showed that Veterans are the smallest users of employer offerings by some considerable way, suggesting they are satisfied and largely easy to please. Average uptake of employers services is sitting somewhere around the 25 percent mark, compared to around 60 percent for the other three generations. This means they are the least demanding. However, veterans are the standout second biggest users of phased retirement services as you would imagine. Having talked about all these differences, it’s important to stress that the generational preferences are not in total conflict. In fact, there are many commonalities, as you can see in the tabulated summary excerpt from the world-at-work survey. It’s clear that most generations make use of most services offered; so, to make a truly multi-generational offering, you need to make sure to offer a balance of employee services that account for the individual priorities of each generation.